To be a successful organization in the logistics space today, providing top-tier quality services must be paired with technology. The harmonious pair creates an automatic network of transparent stakeholders. The perfect example of this pair is Amazon. 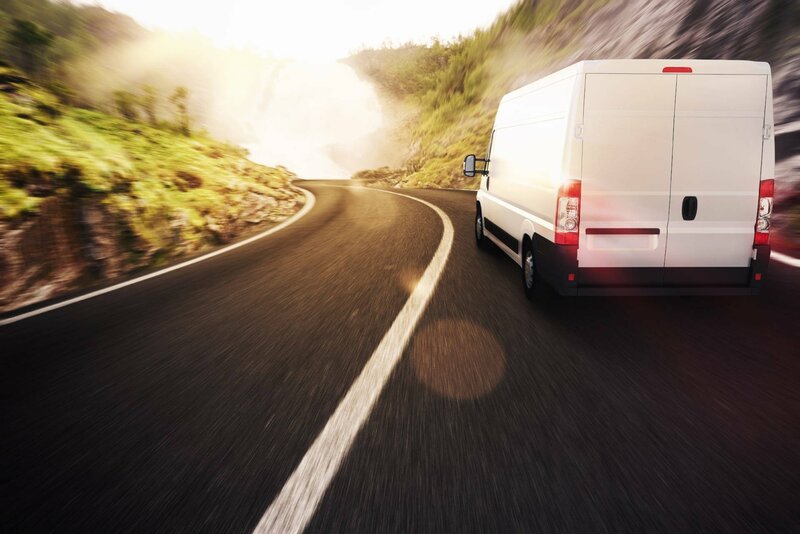 Read more about how Amazon Changed Last Mile Delivery. Previously, you’d order your products online, and receive the two email updates: when it was processed and when it shipped. Now, if you order a product from Amazon, you’ll get predetermined milestone updates along the way. Sounds better right? While Amazon changed the e-Commerce logistics market, what about the Next Flight Out or On-Demand logistics-based companies? From medical clinics to airlines, these time-critical shipments often hold a high impact on someone’s life or can cost up to $150K per hour. The stakeholders often require transparent notifications into their delivery as every minute matters. However, they are often left asking “Where is my shipment?”. Being able to distinguish this lagging process vs. a system generated process is how you can identify the truth behind their “automation.” The image above depicts a streamlined process utilizing an automated platform that can produce a manifest of those questions asked earlier, all within a 10 second generated quote. 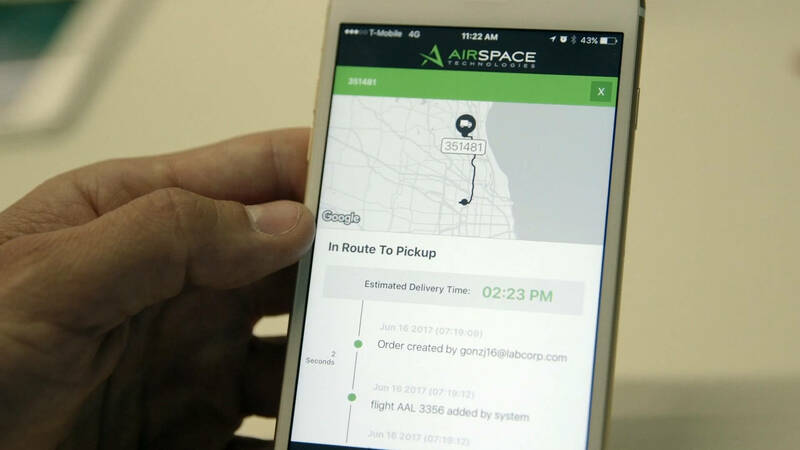 Pick up locations, destinations, air waybill, best next flight out details, estimated time of arrival at the pickup location, estimated time of delivery, with every other factor involved in that order calculated from the automated platform. THIS IS TRUE automation. With automation, in such a short span of time, decisions can be made in a proactive forum that allows for real-time changes. In a space where critical decisions need to be made fast and with precision, having a provider with real-time information at their fingertips is vital to the success of that partnership. Challenge your team in 2019 to ask your legacy providers, “what are you doing for me to bring technology to our transportation operations?” Without these automated processes, you may be hindering the performance and reliability of your services to your stakeholders.